Building on our experience designing and constructing a wide range of custom digital solutions for businesses across sectors, we’ve amalgamated our expertise into deployable software frameworks that offer cost-effective tools to leverage in your business improvement processes. 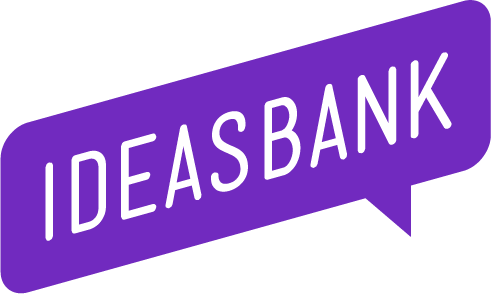 Ideasbank is a digital innovation platform that facilitates enterprise wide collaboration, bridging the gap between stakeholders and staff. 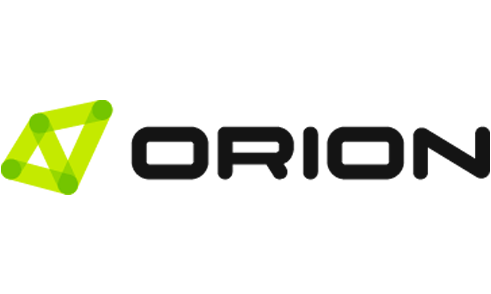 Used as a content management solution for a number of our clients across government and corporate, Orion CMS provides comprehensive website control with an easy-to-use interface.